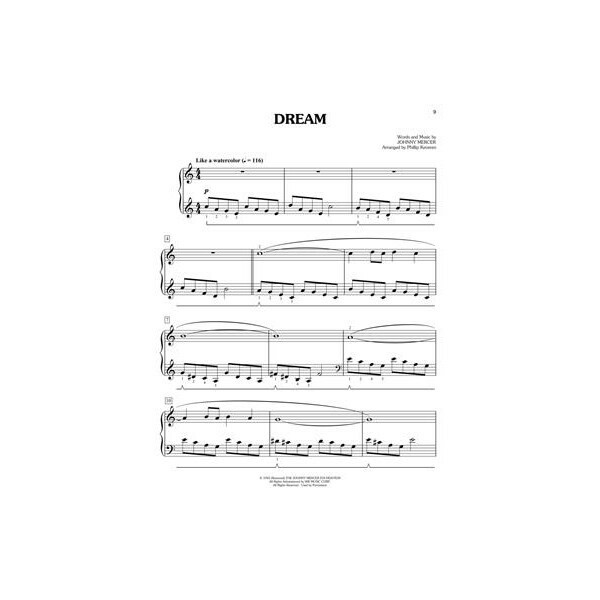 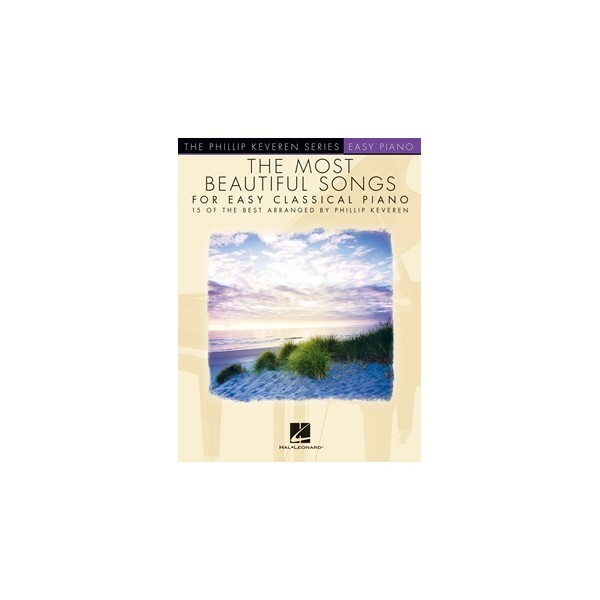 15 of the best arranged pieces for easy classical piano, pieces that will have you humming along in no time, including: And I Love You So, Dream, Ebb Tide, My Cherie Amour and many more. 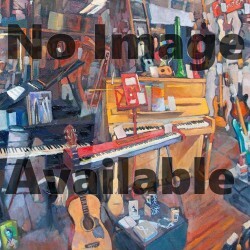 From the Phillip Keveren series. 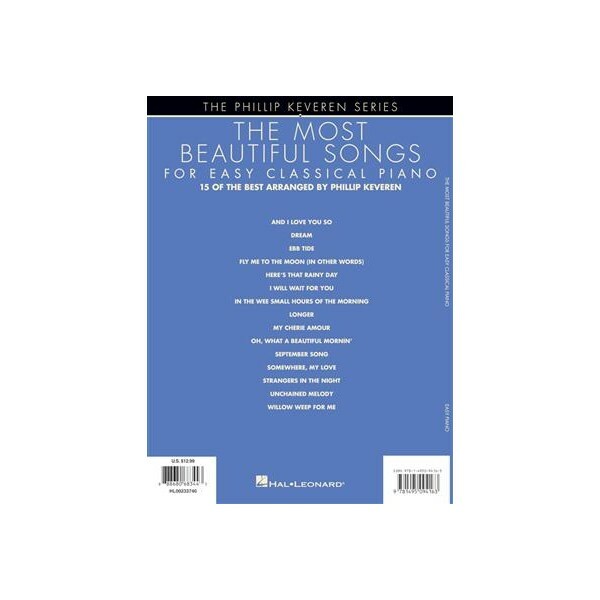 15 timeless standards expertly arranged by Phillip Keveren for easy piano that will have you humming along and tapping your toes in no time! 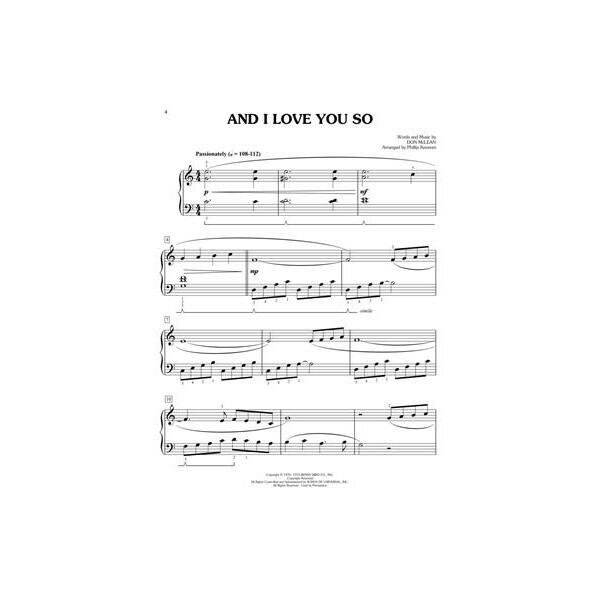 Includes: And I Love You So - Dream - Ebb Tide - Fly Me to the Moon (In Other Words) - Here's That Rainy Day - I Will Wait for You - In the Wee Small Hours of the Morning - Longer - My Cherie Amour - Oh, What a Beautiful Mornin' - September Song - Somewhere, My Love - Strangers in the Night - Unchained Melody - Willow Weep for Me.